I’ve been planning this for quite a while now but I think I’m finally ready to actually get down to some Brontëish brooding. I had so much fun Brooding back in 2016, I decided that I simply had to come back for more. 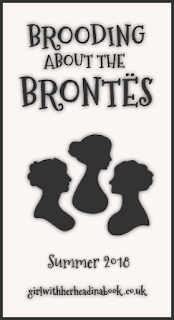 For a variety of reasons, this is a simpler event this time around but I’ve been burrowed into my Brontë bunker for the past month or so and having a fabulous time of it. Any and all who wish to join in are entirely welcome to do so! 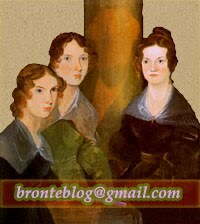 Brooding about the Brontës: Plain Janes?